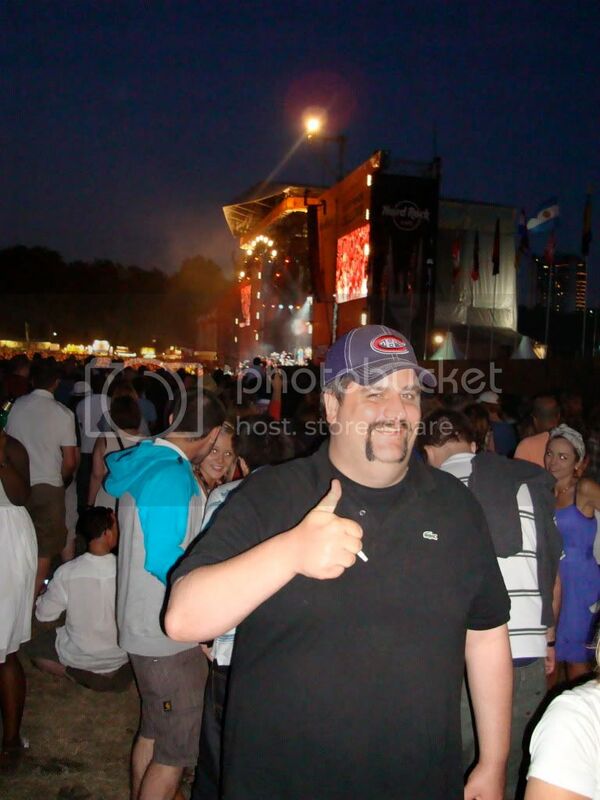 Thought you might like to know that we've got photos of Jamiroquai at Hard Rock Calling. 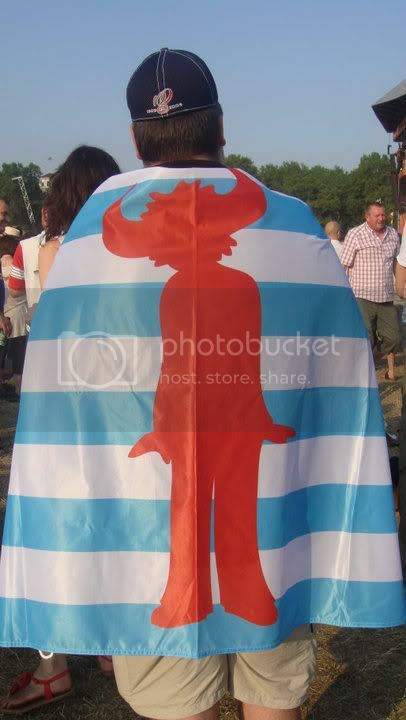 You can get loads of photos, video interviews and stage audio from all the acts at Hard Rock Calling, or you can go to the specific artist page for Jamiroquai photos. I think Hard Rock Calling Audio is fantastic! Sounds like it was professionally captured. They will put out some great shows and get a huge following. I hope it continues to America! Other pictures of mine can be seen on Jamirotalk! Looking good and happy hun? Only...is that a cigarette? Weren't you quitting? Explanation: This flag should be the alternate flag of Luxembourg, but usually there's a crowned red lion on it. I simply put a red buffaloman on it! Last edited by ophone on Thu Jul 01, 2010 12:44 pm, edited 1 time in total.